Originally, I was going to pay the Lazy Lobster a visit in Bar Harbor, Maine on our first port of call on our cruise. However, it turned out to be out-of-business. It really didn’t matter as we ended up on a trolley tour of the place for 2.5 hours. We weren’t aware that the place was a playground for the rich and famous! 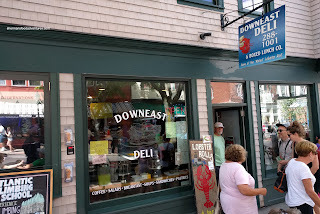 While returning back to the pier, the driver pointed out Downeast Deli which featured a $12.95 lobster roll. We made it out there despite early dinner reservations a few hours later. 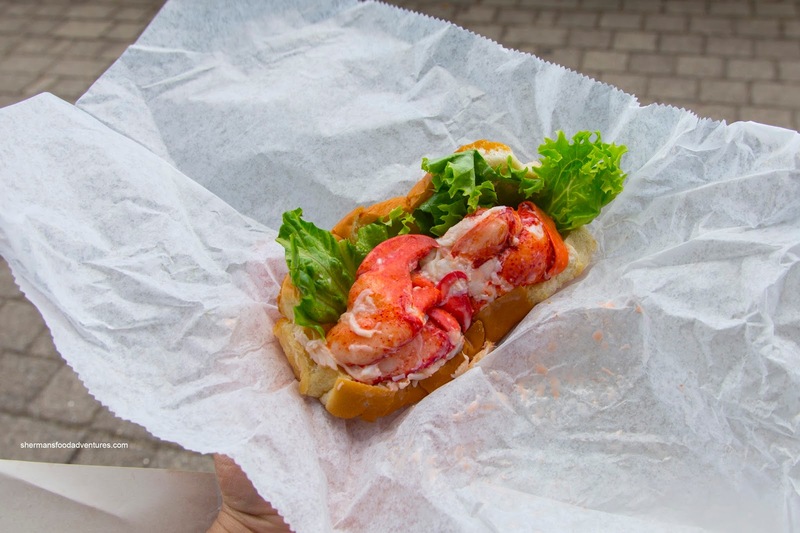 I chose the Classic Lobster Roll prepared cold for this time since the last 3 were hot and buttered. For the price, the roll was decent in size. It was more of a snack size which was fine by me. Despite this, the amount of buttery and fresh lobster meat was substantial. I liked how there was only a light amount of mayo. I found the bun to be a bit denser than I would’ve liked. 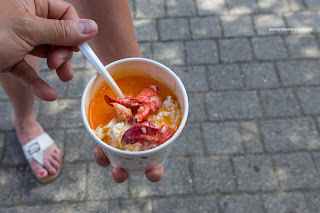 I also decided to try their Lobster Stew featuring the same amount of lobster found in the roll. It was mainly prepared lobster meat added to a buttery and creamy broth. I found the lobster to be on point just like the roll being sweet and springy. However, the broth was forgettable as it was too rich and not really tasting like anything. Lastly, I got the New England Clam Chowder as well. 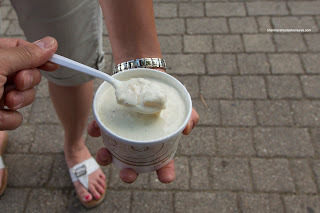 It was pretty thick, yet not overly creamy. It was slightly briny and not really full of any ingredients. I found very little in the way of clams or potato. 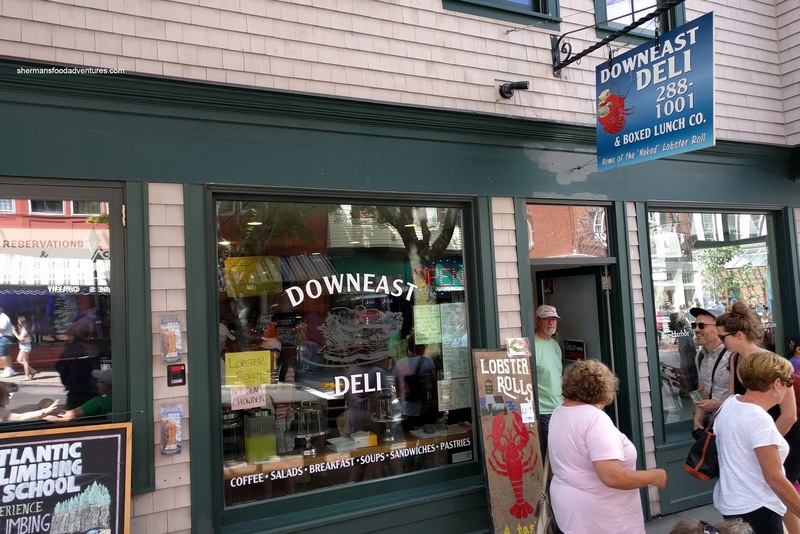 So as you can see, the lobster roll is the main thing to get here. The other items were pretty forgettable.